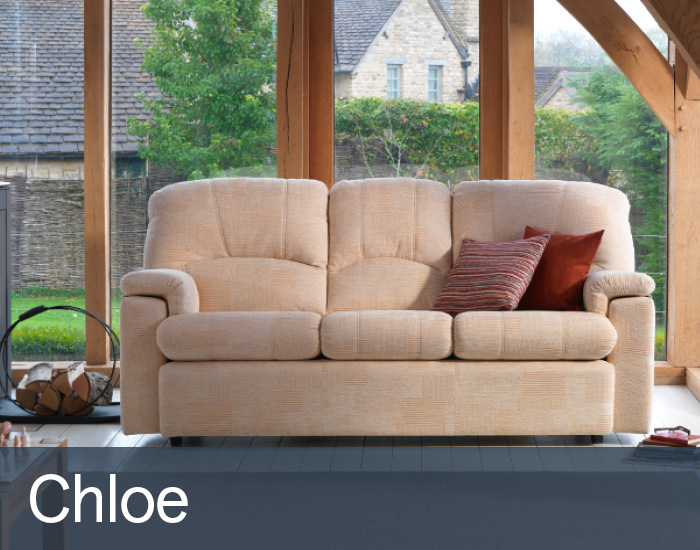 Chloe’s simple, straight lines, attractive twin-needle stitching and bull nose seating give this stylish design from GPlan a distinctive contemporary feel. Its hallmark high back and the use of only the very best premium materials ensure that it feels as good as it looks with many innovative comfort features. Nothing compares to the comfort of a GPlan, sit back and indulge in discerning luxury.